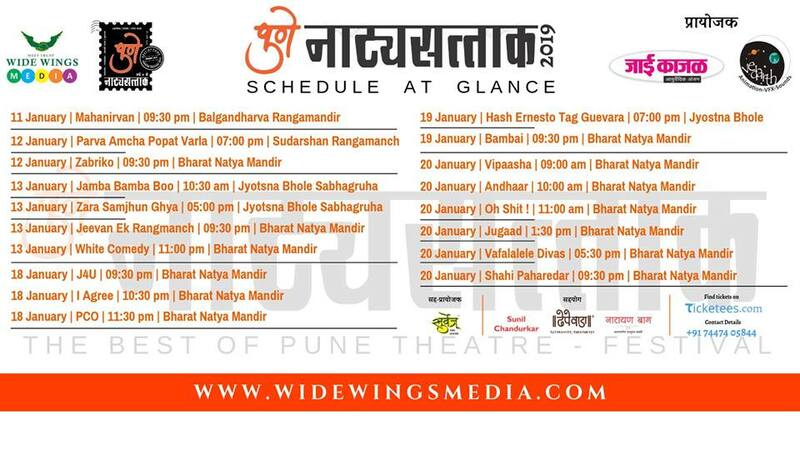 As Pune awaits for the 4th edition of its most innovative and exclusive event of theatre ‘Pune Natyasattak’, the organizers – Wide Wings Media is all set to showcase the celebrated theatrical plays of the city together. 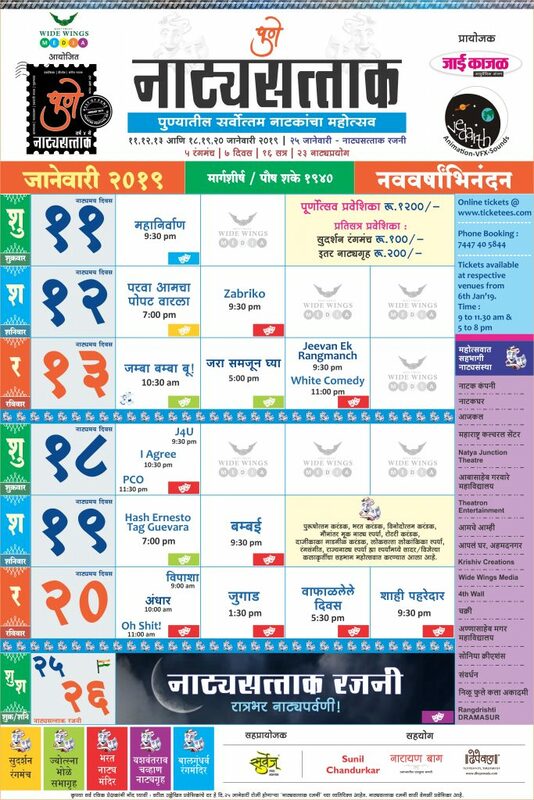 Pune Natyasattak is the festival of theatrical plays that gives an opportunity to watch best of Pune’s theatrical performances together under one roof, to all theatre enthusiasts in the city. This will be the 4th consecutive year of this festival. And the most distinguishing characteristic of the festival, Natyasattak Rajani is also ready to give the best taste of theatre to the Puneites through the overnight performances that will be showcased on January 25 throughout the night!